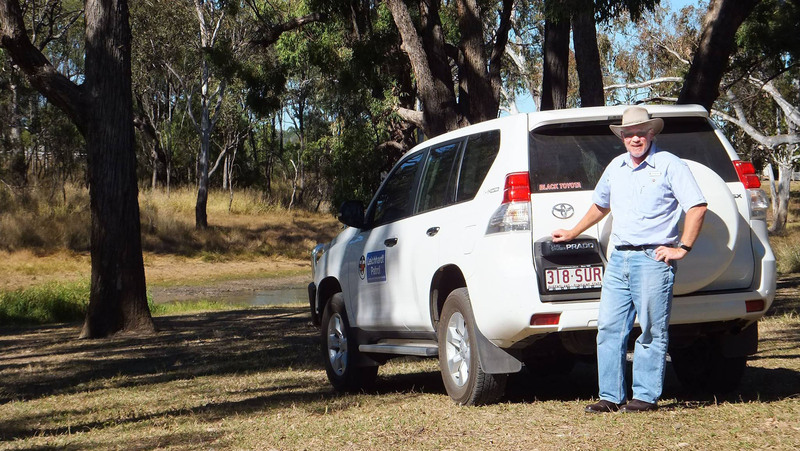 The Leichhardt Patrol is not a “congregation” in the traditional sense, but rather an initiative of the Presbytery of the Downs that provides pastoral care to rural properties as well as regional congregational bodies. 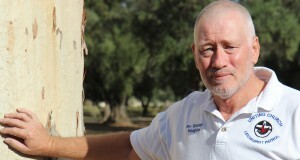 Rohan Salmond spoke with patrol minister Rev Graham Slaughter. What is the Leichhardt Patrol? The Patrol covers part of the area known as the Surat Basin taking in Taroom in the north through to Goondiwindi in the south as well as areas east and west of the Leichhardt Highway. It is an expression of the church as people involved in worship, witness and service rather than just a building. In fact, church buildings at Taroom and Wandoan have recently been sold to help provide ministry which extends well beyond those communities. How does the Patrol differ from traditional ways of doing church? I don’t have any congregations as such. I’m nobody’s minister in the traditional sense, but I do have a connection with the Uniting/Lutheran congregation at Wandoan. I lead worship there once a month and provide some pastoral care and support to and with the congregation. I also have a connection with congregations at Goondiwindi, Yelarbon and Yuleba but this is more in a support role with their lay ministry teams. Providing pastoral care and support through visitation on properties is a larger component of what I do than direct connection through already established congregations in the area. What role does ecumenism play in the life of the Patrol? The Leichhardt Patrol is a gift to the whole church, not just our denomination. Ecumenism is of vital importance because I am working with people of different denominations to build the broader church in the area surrounding the Leichhardt Highway. There is an already established spirit of cooperation and generosity between denominations here and I am finding clergy and people from other denominations are involved in this as well. When the Wandoan Uniting church was sold, the Anglicans offered their church building for use. Formal agreements are being put in place, and there is a grassroots movement from the people on the ground to be the people of God, no matter their denominational background. What are your hopes for the Leichhardt Highway area? That people on properties and rural communities will know that the church is alive and active, ready to listen to their stories and to discover and be part of what God is doing in this area. Please pray for continuing goodwill as denominations grow closer together in meeting the challenges faced by rural communities. This includes the mixed benefits of a rapidly expanding mining industry. Coal mining and coal seam gas fields make up a large part of the region’s economy along with grazing and agriculture and associated support industries.